Of all the holidays, New Year’s Eve is the one that’s most closely associated with going out. While some people stay home and watch the ball drop, it’s more fun to go out, have a nice dinner, and enjoy a glass or two of champagne. This roundup focuses on some new options with set menus, but it also includes a couple of more low key, a la carte spots. As of Friday morning, all of these establishments have tables available, but act fast. They’ll get snapped up quickly. Looking for something to do after dinner? Don’t miss CultureMap’s guide to this year’s best New Year’s Eve parties. For its 9 pm seating, the Montrose restaurant is serving a five-course, prix fixe menu that includes all beverages and a champagne toast at midnight. The meal includes a farmers market salad, red snapper crudo, cacio e pepe, hanger steak, and Meyer lemon pie for $100 per person. Or show up at 11 pm for tunes by DJ Master Malcolm and a champagne toast for $30. Reservations online or by calling 713-360-6313. For those looking for a more casual option, consider this popular bar in The Heights. 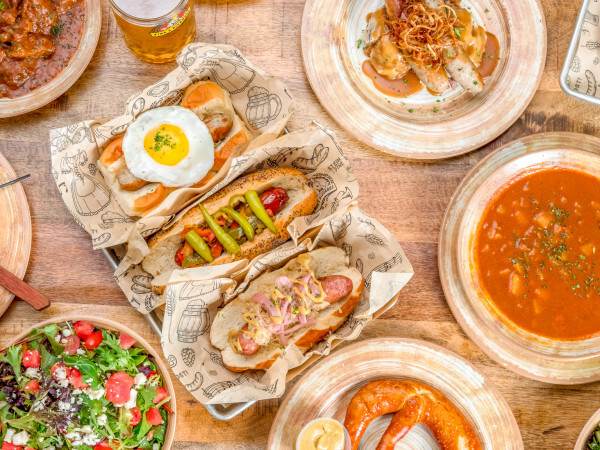 No set menu or high prices here — just a special slate of tiki cocktails and housemade hot dogs (bun and all). Complimentary champagne toast at midnight. Get a preview of downtown’s newest food hall. All five of the concept’s chefs — Richard Knight (Atlas Diner), Christine Ha (The Blind Goat), Ben McPherson (BOH Pasta), Felix Florez (Cherry Block Craft Butcher & Kitchen), and David Guerrero (Nuna Nikkei Bar) — will be on hand to serve food from their restaurants. Tickets also include cocktails, wine, music by DJ Senega, and a balloon drop. Tickets ($150) are available online. Make one last visit to the popular Montrose restaurant before it shutters and reopens next year in the former Mockingbird Bistro space as Eugene’s Gulf Coast Cuisine. The restaurant will have its full menu available; owner Kyle Teas will lead a toast at 10 pm, leaving diners plenty of time to make another stop or two. Reservations required for the main dining room. Open seating at the oyster bar. 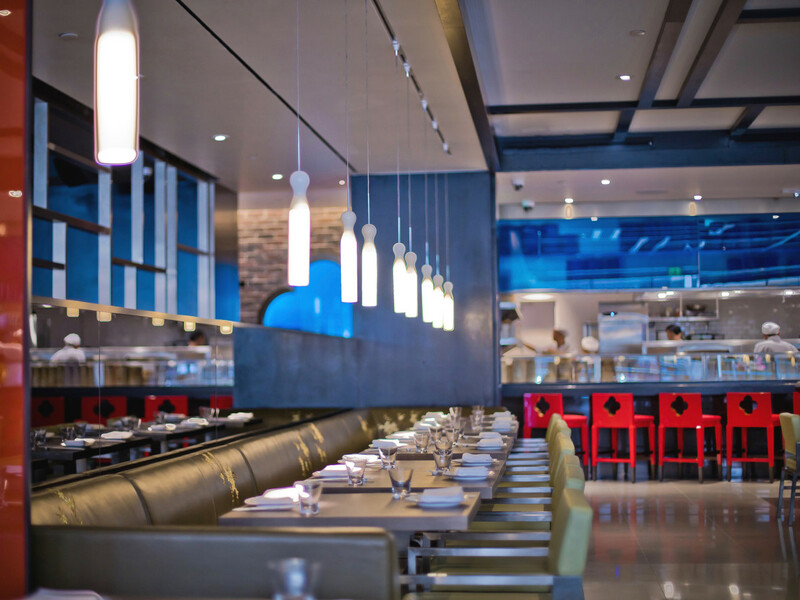 Sam Governale’s stylish neighborhood restaurant has two options for New Year’s Eve. A special, three-course menu ($85, $125 with pairings) is available until 9 pm that includes options such as wagyu carpaccio, winter beet tart, beef Wellington, Colorado rack of lamb, and Italian chocolate and caramel ice cream bomba. After 9 pm, enjoy passed hors d’oeuvres, champagne, and music by DJ Melodic ($50). Reserve by calling 713-523-3210. 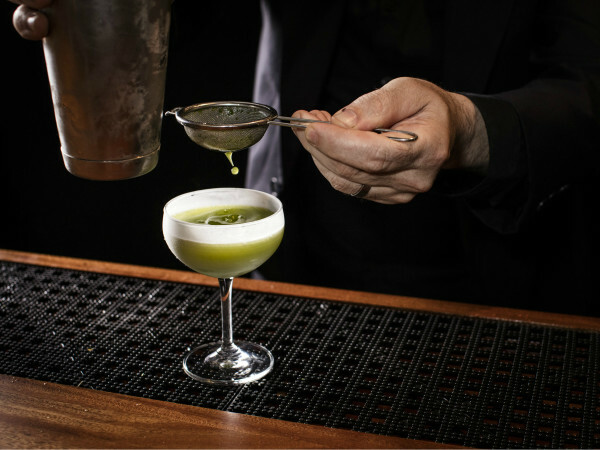 As an alternative to prix fixe options, Agricole Hospitality’s EaDo restaurant will be open for regular dinner service on New Year’s Eve. Pair it with a visit to sister concept Miss Carousel for drinks after. Reserve online. Celebrity chef Michael Mina and lifestyle guru Ayesha Curry’s restaurant devoted to live fire cooking will celebrate its first New Year’s Eve with a four-course, prix fixe menu ($85). Options include smoked lobster bisque, smoked New York strip, chocolate brownie parfait. Those feeling particularly celebratory may add a bottle of Krug Grand Cuvee Brut for $260 or a seafood tower for two or four people ($50/$85). Reservations either online or by calling 713-714-0126 are recommended. https://reservations.internationalsmoke.com, or call. Gather a group of friends for a family-style feast at this Heights restaurant, which will take reservations for one night only. 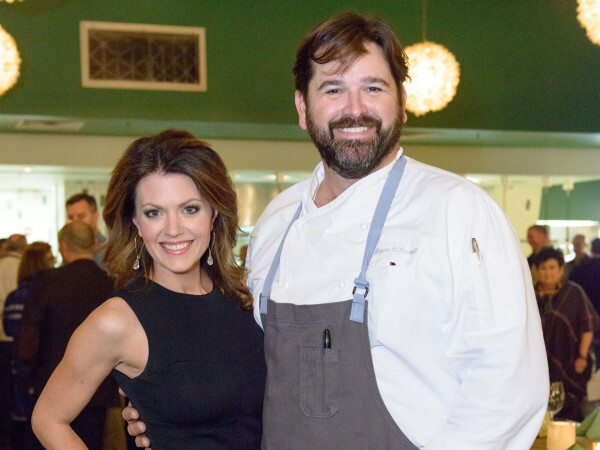 Chef Bobby Matos’ menu includes Johnny cakes with caviar, blue crab-stuffed ravioli in spicy shrimp sauce, and fried chicken with biscuits (a porterhouse supplement is also available). Wine pairings, including a champagne toast at midnight, will be available, as well as $0.69 cheeseburgers after 10 pm. Enjoy a fantastic view of the downtown skyline at this Sawyer Yards restaurant. Chef Dominick Lee’s four-course menu ($125, wine pairings included) begins with oysters and caviar. The meal also includes options such as chicken and sausage gumbo, char-grilled ribeye with spoon bread, halibut with winter greens, and a special dessert. Reserve online. Get down on dim sum at this Galleria restaurant. The four-course menu ($88, $128 with wine pairings) features multiple dishes per course. For example, the first round includes many of the restaurant’s signature items, including wagyu beef puff, lobster dumpling, and scallop shu mai. The entree includes truffle duck, sweet and sour pork, and baked Chilean sea bass. Finish up with a selection of pastries. Reserve online or call 713-357-7588.